Home > News & Events > Buddleja Rocketstar™ – NEW! Buddleja Rocketstar™ is a new introduction from Proven Winners®, available exclusively in the UK from The Bransford Webbs Plant Company. A whole new look for a butterfly bush! These varieties combine a very low and compact habit with exceptionally big flowers, which cover the plant non-stop from early summer to autumn. This wonderful variety is winter hardy and ideal for pots or borders. It is easy to grow and requires very little maintenance. These wonderful varieties do not require any specific conditions, making them ideal for all gardens and all gardeners regardless of knowledge and skill level. Buddleja Rocketstar™ is available in three beautiful colours – Rocketstar™ Indigo®, Rocketstar™ Orchid® and Rocketstar™ Flamingo®. 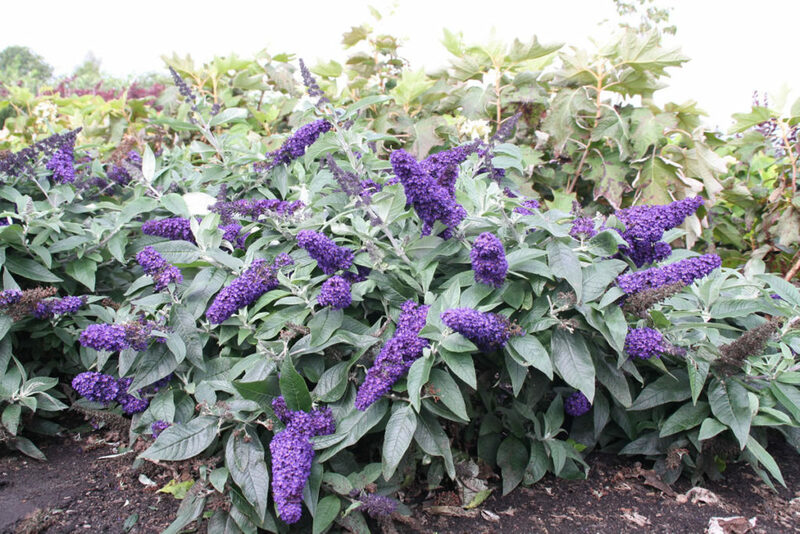 Buddleja Rocketstar™ are available in all good garden centres across the UK now, RRP £11.99, pot size 3L.